Designed for individuals who are currently serving in a leadership role within their company or organization. Designed for individuals who are up and coming in their careers. 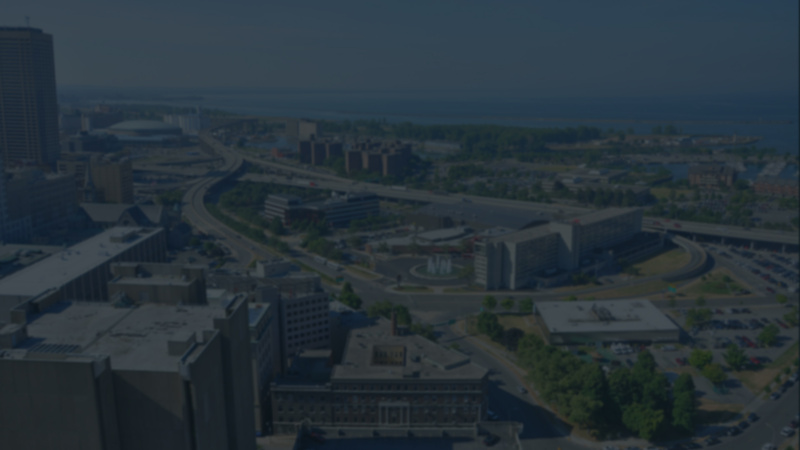 Designed to introduce relocating senior executives and their partner or spouse to the Buffalo/Niagara Region. A ten-month leadership enrichment program for high school sophomores, juniors and seniors.